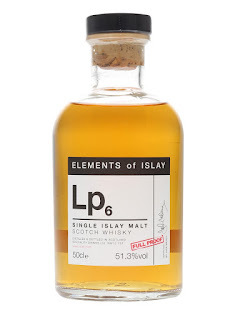 Last year, Lp5 was the best whisky at the show. So, high expectations. Although, I think that was Sherry and this is Bourbon. Nose: Classic older Bourbon Laphroaig. Very fruity, mango, pineapple, cinnamon, ginger. Very little smoke. Taste: Soft arrival, fruit, mango, building spice and smoke. Finish: Long length. Medicinal and mineral- Flint and bandages. Notes: Very different to Lp5. That was very maritime. This is very reminiscent of the fully matured quarter cask I had at the distillery.